Do you accept the Testimonial Release Agreement? Did you follow the instructions below to claim your $50 credit? Please post your testimonial to the sites you wish before submitting this form. Click the links below - you won't lose your progress here. You’ve already taken the time to create a testimonial, would you mind posting it in some other places? 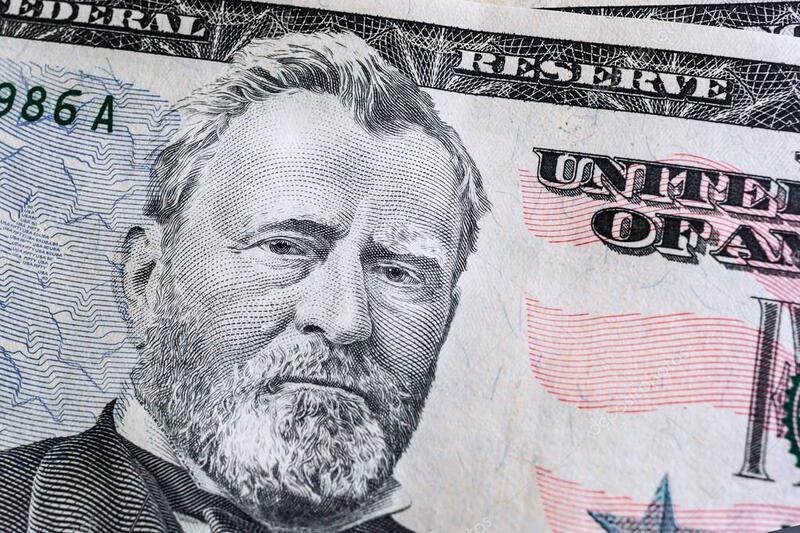 If you help us out, Ulysses S. Grant will visit your account. You can easily Copy/Paste your testimonial above (or from the email we send) to make things easy for yourself!